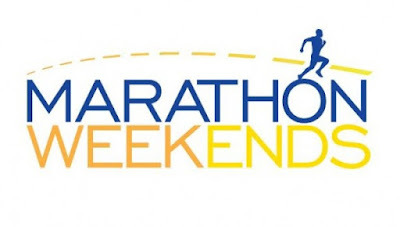 Marathon weekends are returning to Hilton Bonnet Creek in 2016! Hilton Bonnet Creek is my favorite place to stay while visiting Disney World. It's conveniently located inside Walt Disney World Resort and offers complimentary transportation to all Disney Theme Parks. Plus I am a Hilton Honors junkie so I love that I get points while staying here. Complimentary snacks and beverages before the races! Prices are about to increase for both Princess Half Marathon Weekend and Star Wars Half Marathon Weekend. Click here to reserve your room. Here are the following rates for each of the upcoming runDisney events. Complimentary Transportation will be provided to/from the Half & Full Marathon races on Saturday, January 9 and Sunday, January 10. Imagine an entire weekend of runs where every mile is jam-packed with Disney fun. 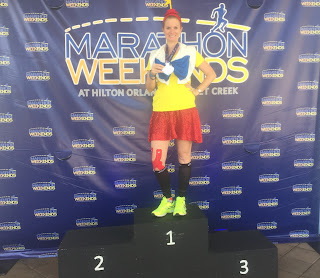 The Walt Disney World Marathon Weekend presented by Cigna® brings a range of events and races, each pacing through an assortment of exciting locations—including all 4 theme parks. It’s a perfect chance to see a different side of Walt Disney World Resort as you and fellow Guests walk, jog or sprint along. Winners even receive medals of Mickey Mouse and his friends! Complimentary Transportation will be provided to/from the Half Marathon race on Sunday, February 21. Here’s your chance to join the Disney Princess’ in a “dream come true” weekend of majestic runs in the most magical place on earth. 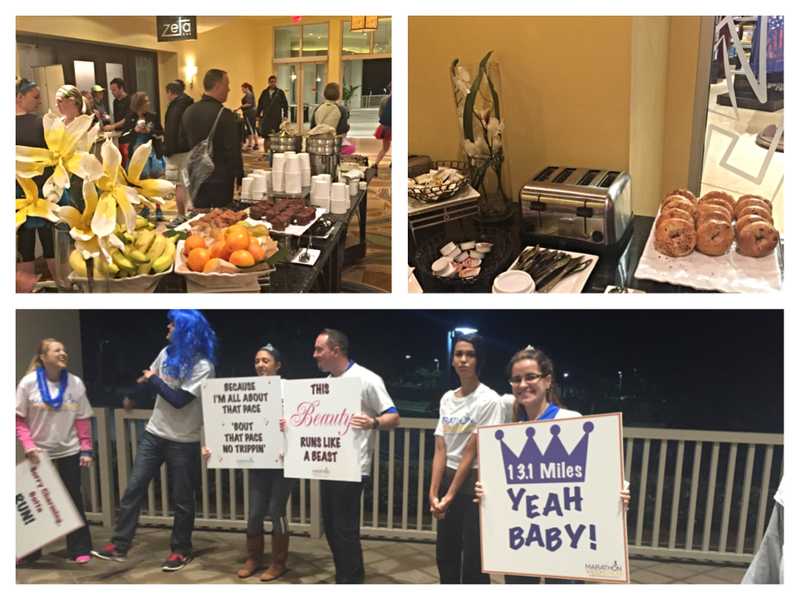 It’s all happening during the Disney Princess Half Marathon Weekend and girls and women of all ages are invited to join the royal celebration! There’ll be special magical course surprises, special Princess events, and a fun-filled party after the event to celebrate your run. Plus you’ll take home an exclusive Finisher Medal celebrating Disney Princess Half Marathon Weekend presented by Children’s Miracle Network Hospitals. Best of all, your favorite Disney Princesses will cheer you on your way! 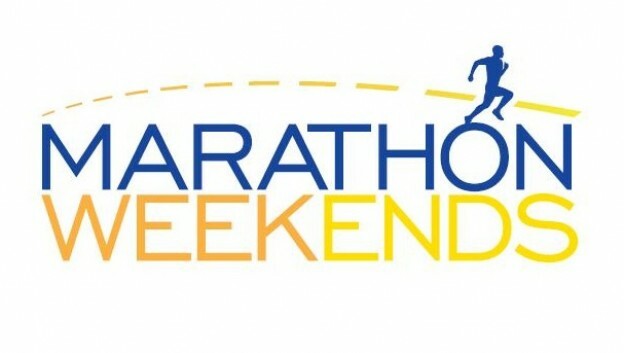 Complimentary Transportation will be provided to/from the Half Marathon race on Sunday, April 17. It is a weekend of galactic fun and fantastic runs during the Inaugural Star Wars Half Marathon – The Dark Side – at the Walt Disney World® Resort. You’ll be running on Darth Vader’s turf with the Emperor’s white uniformed storm troopers cheering you on your way. Darth Vader, the Galactic Empire Sith Lord, has a weekend of powerful surprises in store including spectacular runs, special events, entertainment, and much, much more!